Sankeys recently announced some parties as they open their doors for the autumn/winter season; as they continue celebrating their 20th year as a club, they are unveiling a whole host of line-ups to commemorate the occasion, with Tribal Sessions, ViVA Warriors and CUFF all playing host to some of the world’s best DJs from the realms of underground house and techno. 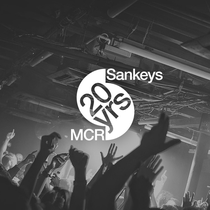 Tribal Sessions, one of the key nights at Sankeys over the years, is returning every Friday. Maintaining the focus firmly on the underground and keeping a no-frills party feel running through the nights, Tribal returns with some big nights. Darius Syrossian will be the resident of every night, alongside Sankeys’ mainstay and fellow resident Jozef K, and they both kick off the first series of events with The Martinez Brothers on Friday 12 Sep. Also playing at the weekly Friday parties through September will be Sasha, Shlomi Aber, Axel Boman Sidney Charles, amongst a host of other underground names. Jozef K unites with his production partner Winter Son on 26 September, and special guests will feature throughout the Tribal Sessions programming. 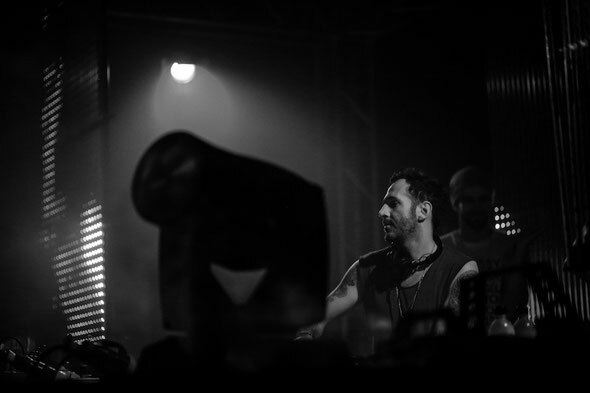 ViVA Warriors picks things up from Tribal with an equally massive lineup, featuring Cassy, Nick Curly and label boss Steve Lawler. Then Sankeys Ibiza debutants Magna Carter take over on Sat 20 September; bringing their dark house sound to Manchester. Finishing off September’s run of parties will be CUFF, Amine Edge & DANCE's imprint. It’ll be an all French affair on the 27th in an night of house, with the French duo welcoming native companions Sirus Hood, STUFF and Sion to the party.